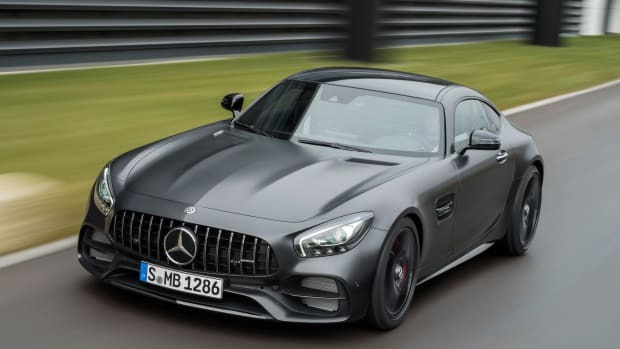 The limited edition will be available for one year. 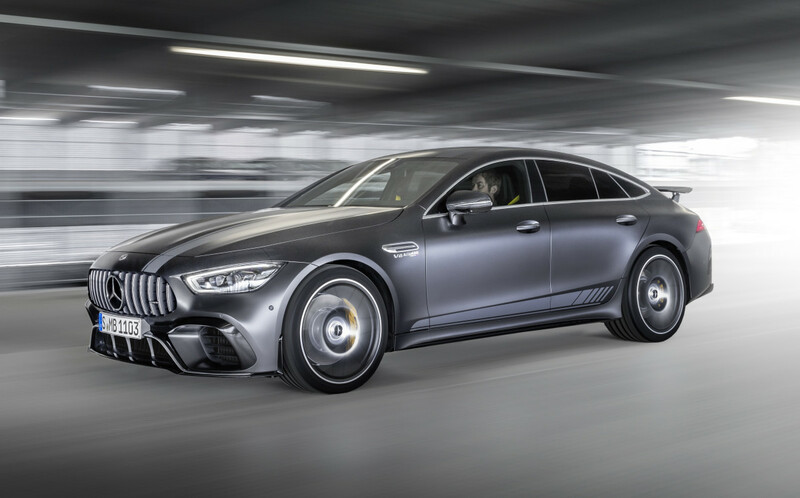 Mercedes-AMG definitely have a lot to be excited about with their new high-performance four-door coupe and to celebrate its launch, AMG will be releasing an Edition 1 of the AMG GT 63 S 4Matic+. 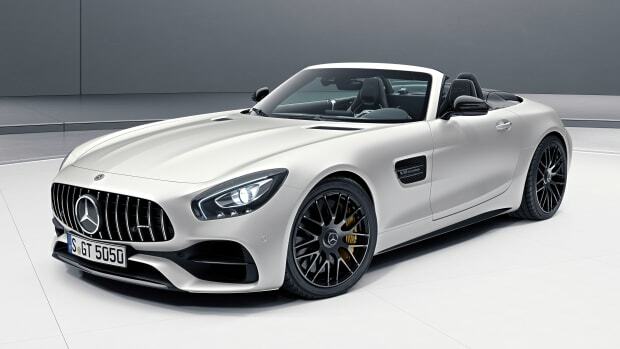 Available for one year after its official launch this fall, the car will feature a number of exclusive equipment options such as an AMG Aerodynamics Package, three paint options including the deisgno graphite grey magno above, AMG sports stripes graphics, 21-inch AMG and matte black cross-spoke forged wheels. 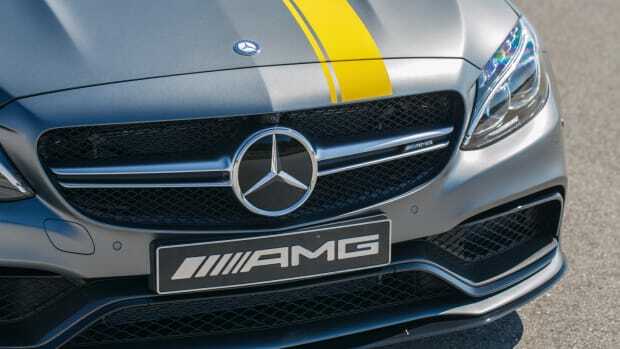 Inside, the car will feature AMG Performance seats with Memory Package, nappa leather upholstery in magma grey/black with yellow contrasting topstitching, an AMG Performance steering wheel with DINAMICA microfibre and Edition 1 badging, AMG carbon fiber trim, yellow seat belts, and an AIR Balance package with an exclusive AMG 63 scent. It pays to be first. 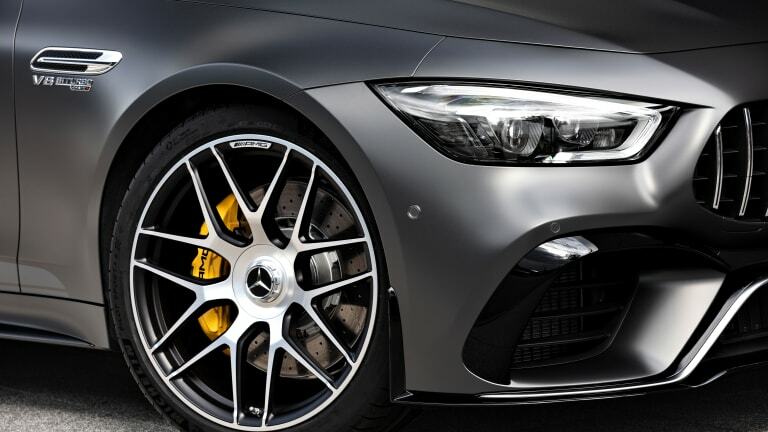 50 years of hand-built, gas-guzzling firepower.